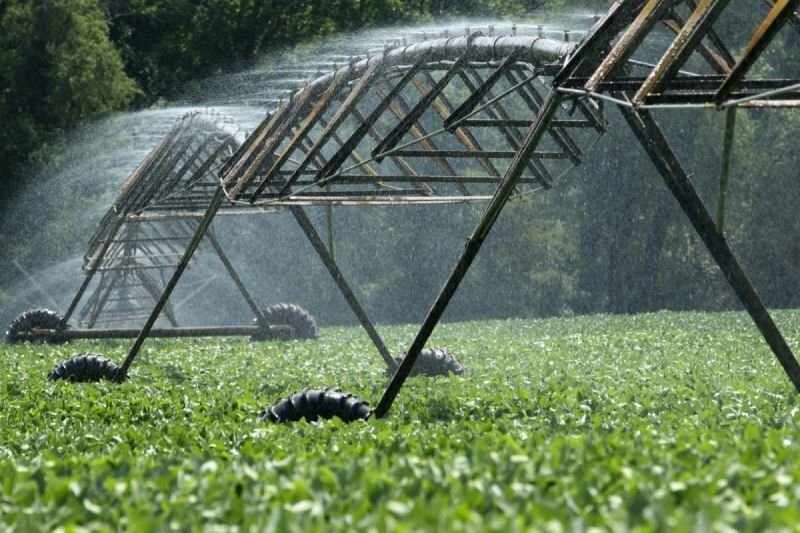 Irrigation, Food & Water Management - AccessGlobal Pakistan (Pvt.) Ltd.
Prequalified: Ministry of Food, Agriculture & Livestock for their High Efficiency Irrigation System Project executed throughout Pakistan. Supply of high-quality rice in Pakistan and all over the world where there are no restrictions on Pakistani imports. Import and Export of Seeds, Commodities, Pulses, Vegetables, Spices, Forage and Fodder. Land Reclamation systems including organic and inorganic material. Agricultural equipment including Tractors, Harvesting and Threshing Machinery, Dairy Machinery, Seeding & Planting Machinery and Grain Storage Equipment. Import and Export of all types of High Efficiency Irrigation Systems. AG has executed Turn-Key project for installation of High efficiency Irrigation Systems (Sprinkler) in several sectors of Islamabad. We have carried out landscaping works including the development of several parks, medians, intersections and entry / exit points. We also provide O&M services to the development authority.